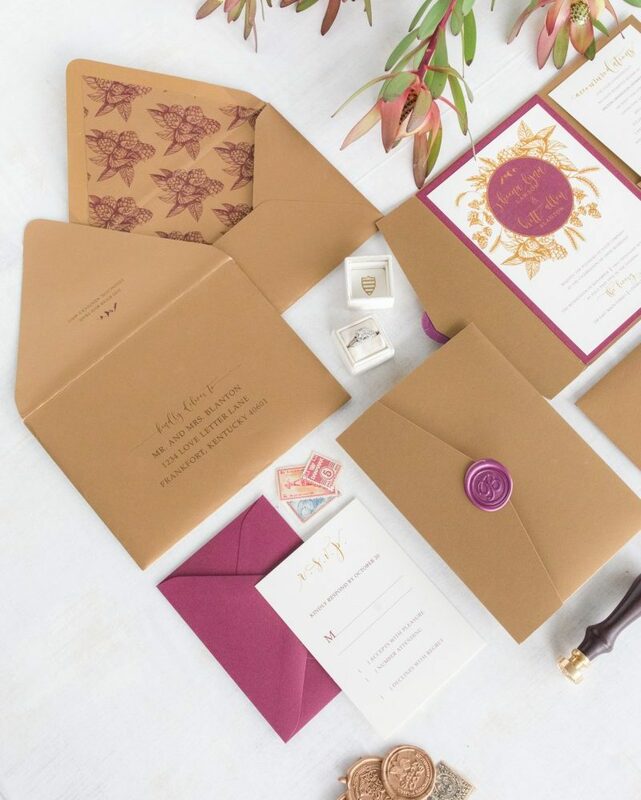 We’d love to work with you on your wedding invitation and stationery needs! Getting started is easy! Click on your preferred way to chat (in person or via Skype or Facetime) and schedule your appointment today! We would love to hear from you! If you are in the Lexington, Kentucky area we will meet at 2390 Woodhill Drive. Our office is located inside of Purdon’s Rental and Sales. You’ll be contacted shortly by Simply Done Invites to confirm time and location! If you can’t meet us in person, we would love to “meet” via Skype (simplydoneinvites) or FaceTime. We are proud to say we’ve made the process easy for brides from California to New York and we look forward to working with you too! 2. A rough estimate of how many invites you may need. Don’t forget to count Per Household, not Per Person. 3. Details of your wedding such as color schemes, pictures of flowers, decor ideas, themes and any personal touches you want to include in your day! We want to capture the emotion of your day in an invitation so any inspiration is helpful for the planning process. If all of that is overwhelming or you feel like you aren’t “creative” enough to think of any ideas, no worries. That’s why we are here to help! 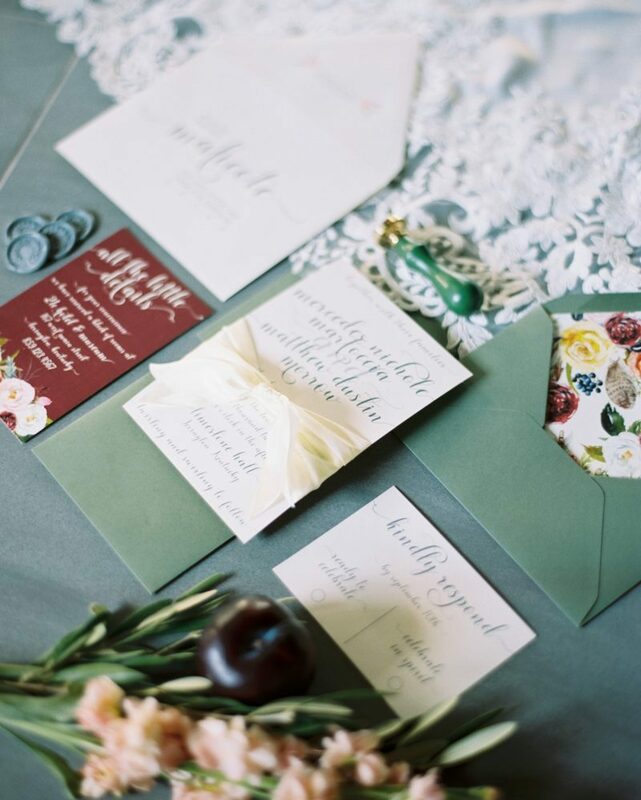 Sometimes ordering wedding invitations online can be super tricky! You never know what you are going to get or if you’ll LOVE your invitations. 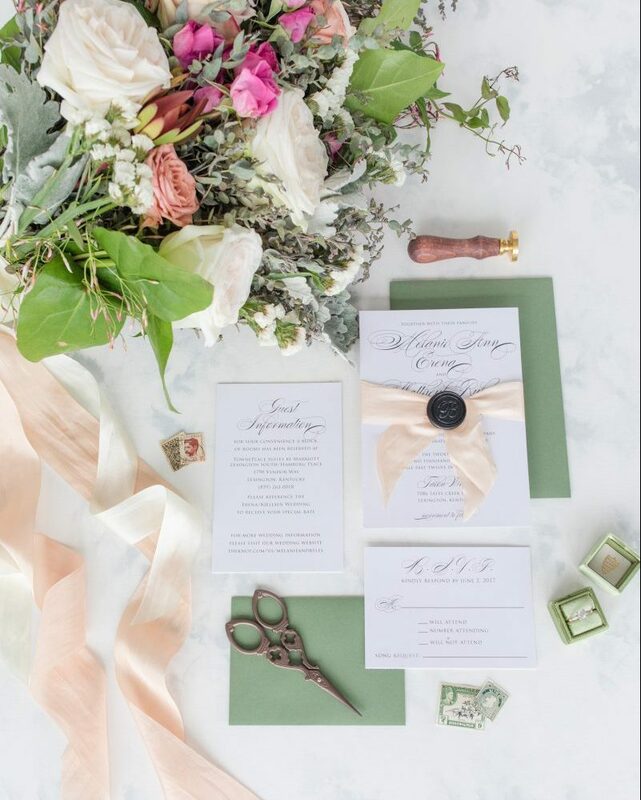 We know we make invitations that you will love, but don’t take our word for it! Check out our awesome reviews from REAL brides just like you!